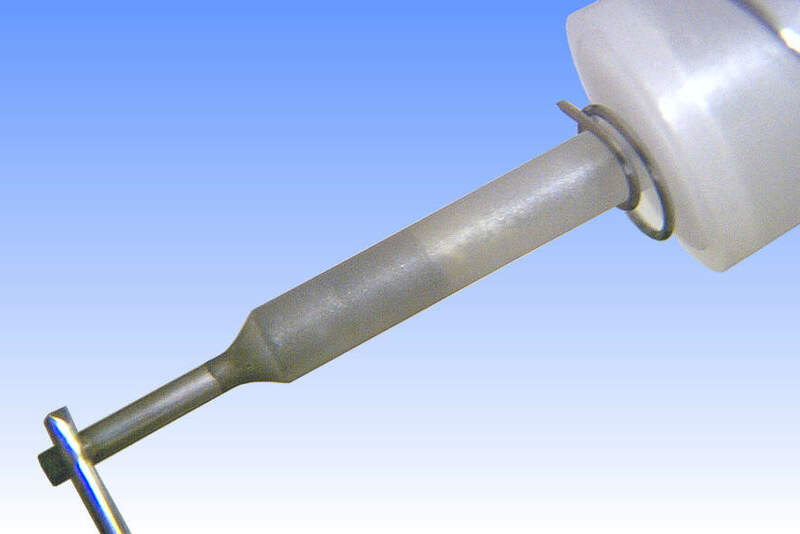 Philips' first commercially available high wattage ceramic metal halide lamp was this 400W product, developed to suit the requirements of the North American market. 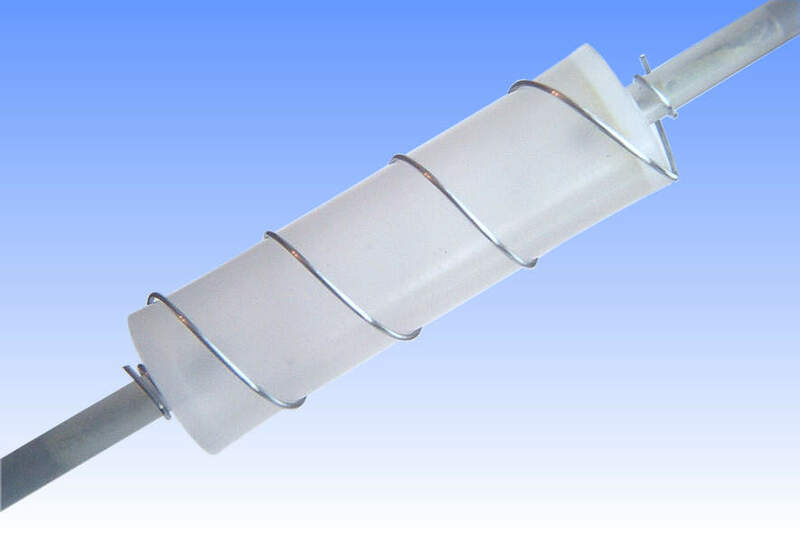 The high pressure sodium lamp is frequently employed in open high bay style luminaires in the USA, and in this indoor application there is considerable interest in changing over to a white light source if the high luminous efficacy can be maintained. 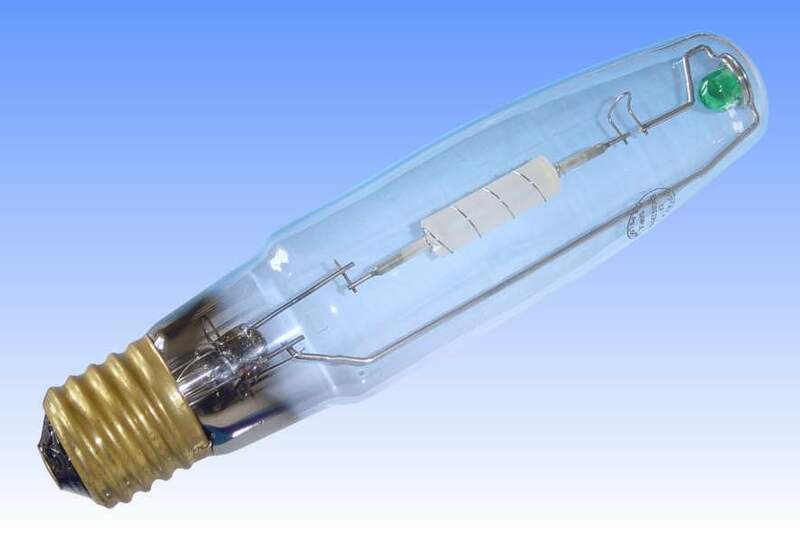 For several years before the introduction of this lamp, Venture Lighting had enjoyed success in marketing a quartz metal halide lamp which operates directly on the HPS control gear. Luminous efficacy was of course reduced. This lamp was created as a higher performance retrofit which delivers higher colour rendering but also at high efficacy. It will instantly be recognised that its arc tube is of quite a different aspect ratio than the short, large diameter types found in the smaller CDM lamps. This is advantageous for a high luminous efficacy and to permit similar optical control to the sodium arc tube it replaces. However it did introduce some difficulties with colour segregation in the upper and lower sections of the arc when operated vertically (indeed this arc tube is suitable only for vertical operation) . The problems were minimised by choosing an alternative chemistry based on the halides of cerium. 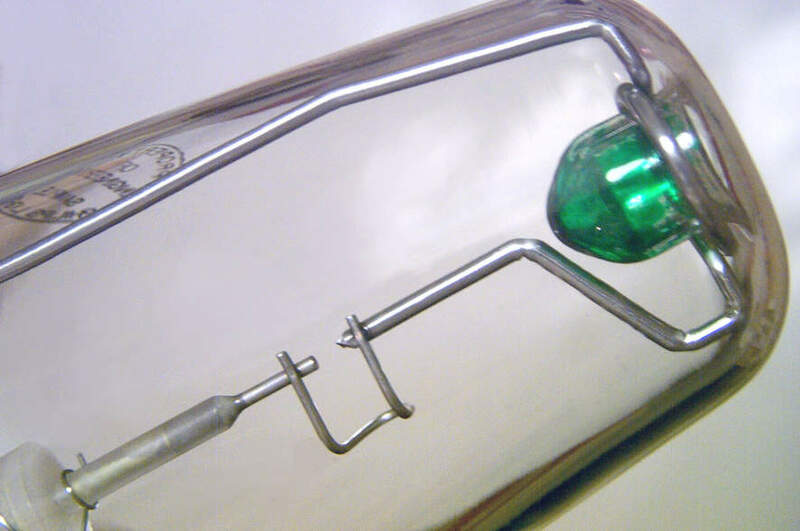 To be a direct retrofit for the sodium lamp, it was necessary to create this lamp in the protected style, to minimise risks of the outer jacket breaking following an arc tube explosion. Since ceramic arc tubes rarely fail with the violence of their quartz counterparts, the fragments can be contained here by a simple wire spiral around the arc tube. Manufacturer: North American Philips Lighting Co.
References: 1) Photometry data June 2001. 2) Philips Lighting USA Catalogue 2002.